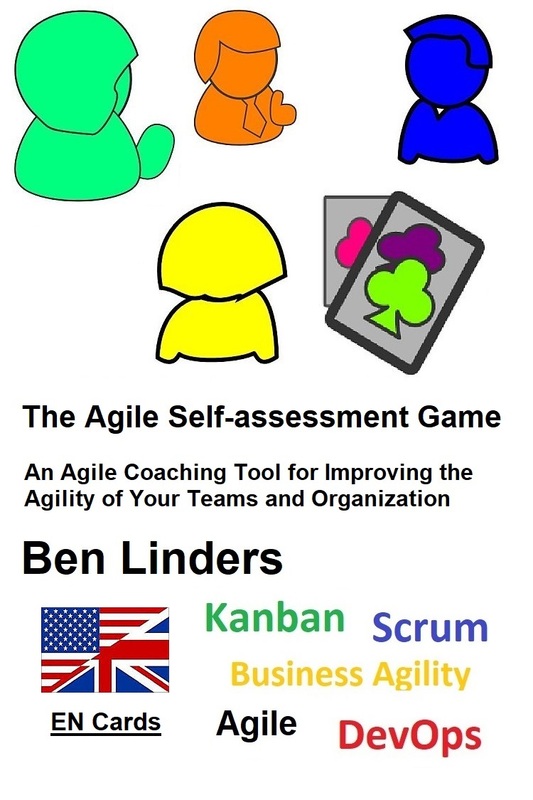 This is the first book specifically about Agile Self-assessments. 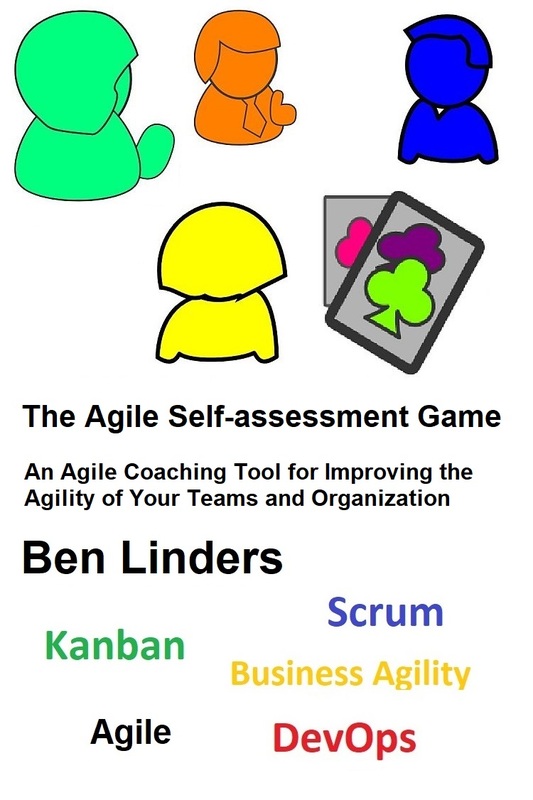 In this book, I explain what self-assessments are and why you would do them, and explore how to do them using the Agile Self-assessment Game. 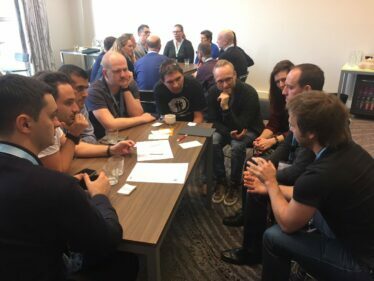 I’m also sharing experience stories from people who played the game. This book is based on my experience as a developer, tester, team leader, project manager, quality manager, process manager, consultant, coach, trainer, and adviser in Agile, Lean, Quality and Continuous Improvement. It takes a deep dive into self-assessments, viewing them from different perspectives and provides ideas, suggestions, practices, and experiences that will help you to do effective agile self-assessments with your teams. The book is available in paperback and as an eBook. 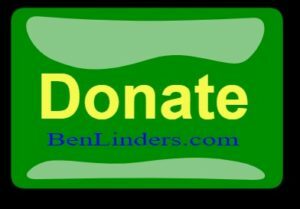 If you buy a paperback package, you get a free copy of the eBook edition! 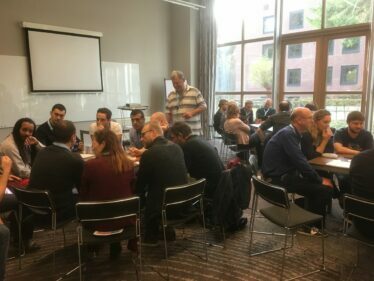 Agile Zelfevaluatie Kaarten – Dutch edition: The book (in English) with 52 basic Agile cards in Dutch and expansions packs in Dutch for Scrum (39 cards), Kanban (52 cards), DevOps (26 cards), and Business Agility (26 cards). 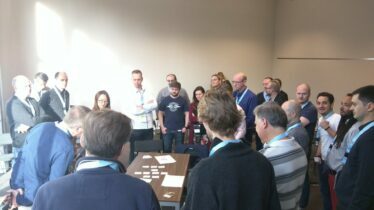 Total of 195 Dutch cards! 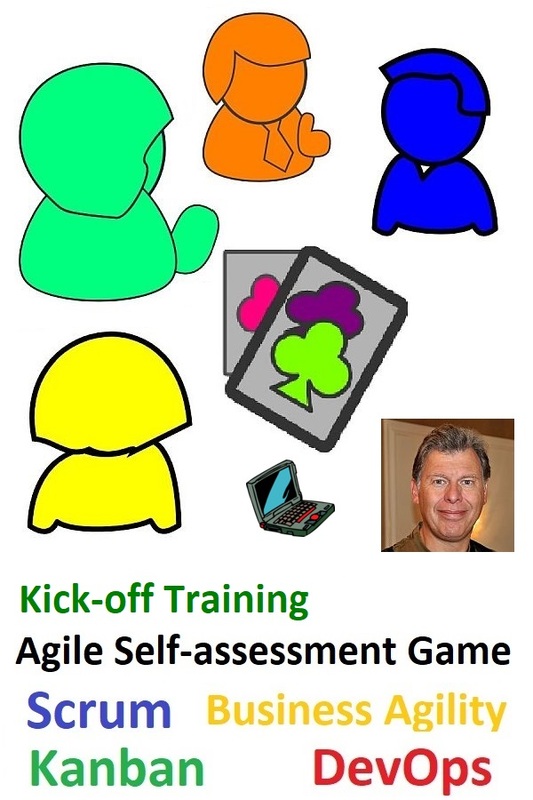 Note: If you have the Agile Self-assessment Game Cards already, select “Paperback Only” or “eBook Only”! 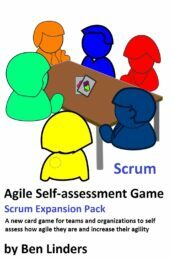 The Agile- Self-assessment Game is a pragmatic self assessment kit for all agile leaders, coaches and practitioners! Agile practices cannot be prescribed. But they can be acquired and applied through collaboration in a non-judgemental manner, which is what this book explores. 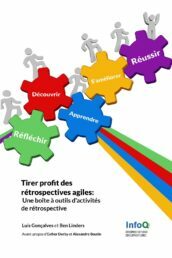 A must read for all agilists!